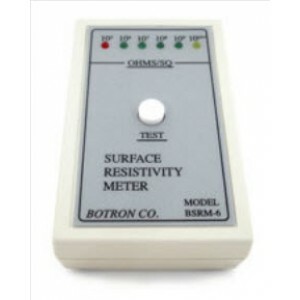 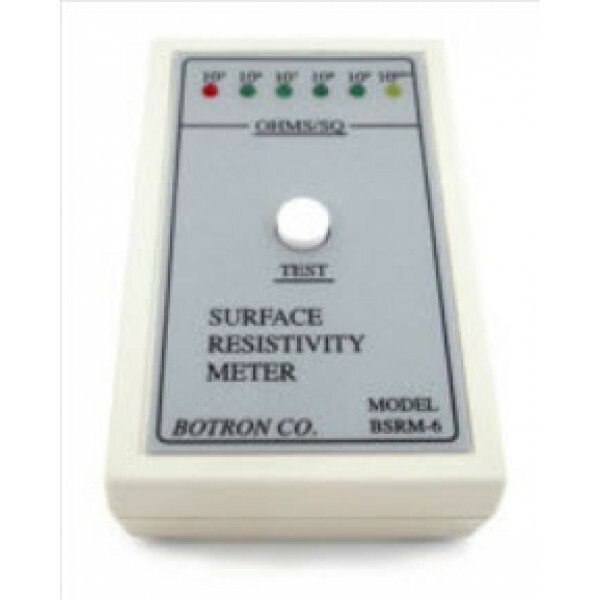 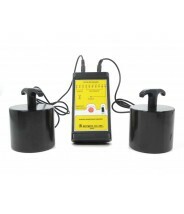 Botron’s BSRM-6 is a 6 light Surface Resistivity Meter.This portable test instrument provides both RTT (resistance top to top) and RTG (resistance top to ground) and will measure a wide variety of static dissipative and conductive materials. 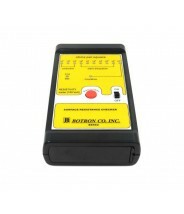 With 6 lights and easy to read color codes, the BSRM-6 is accurate to +/- 10%. 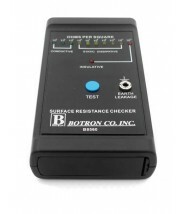 Quick and easy testing is just a push of a button. 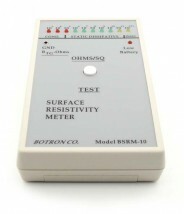 Ranges from 10^5 to 10^10.